The Freebag for Yachting product was developed by Norwegian yachtsmen to increase comfort and endurance on long voyages in rough waters. 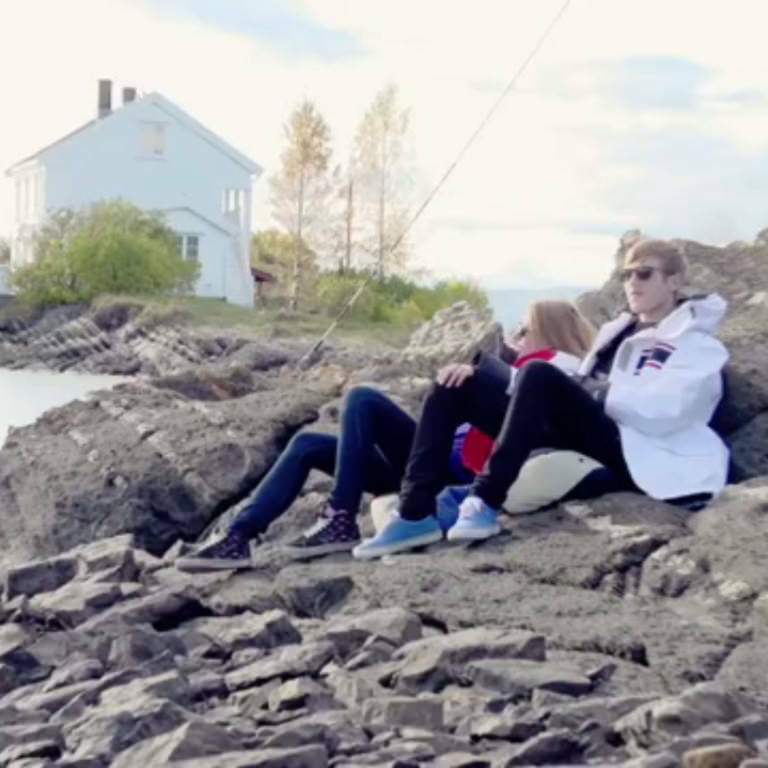 Freebag today is commonly used by people trying to find comfortable and relaxing positions in boats and on the rocky beaches of Scandinavia. Freebag® boat cushion incorporates a patented design and is a lightweight, multifunctional water repellant cushion / bag. The lightweight Freebag® has a coated textile outer shell that encases a removable inner bag made of nylon. Also see the DIY friendly Freebag Pro here. Freebag® boat cushion incorporates a patented design and is a lightweight, multifunctional water repellant cushion / bag. The lightweight Freebag® has a coated textile outer shell that encases a removable inner bag made of nylon. The outer bag is machine washable in warm water. The inner bag can be rinsed in fresh water and then air-dried. The inner bag is filled with polypropylene beads that easily adjust to whatever shape you need (the beads are smaller than those in “bean bag” chairs, and are more conforming and more comfortable). 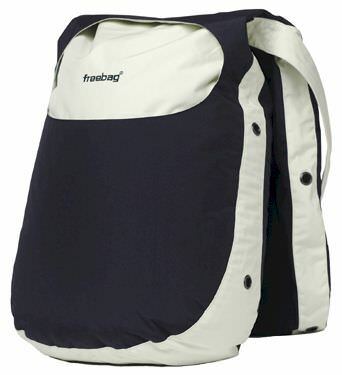 This helps Freebag® easily adapt to its different functions and is especially beneficial for sitting or lying in any area of the boat cockpit or deck on sailboats or powerboats, eliminating the discomfort of sharp angles and projections. The bag is easily stowed with minimal weight and space requirements. 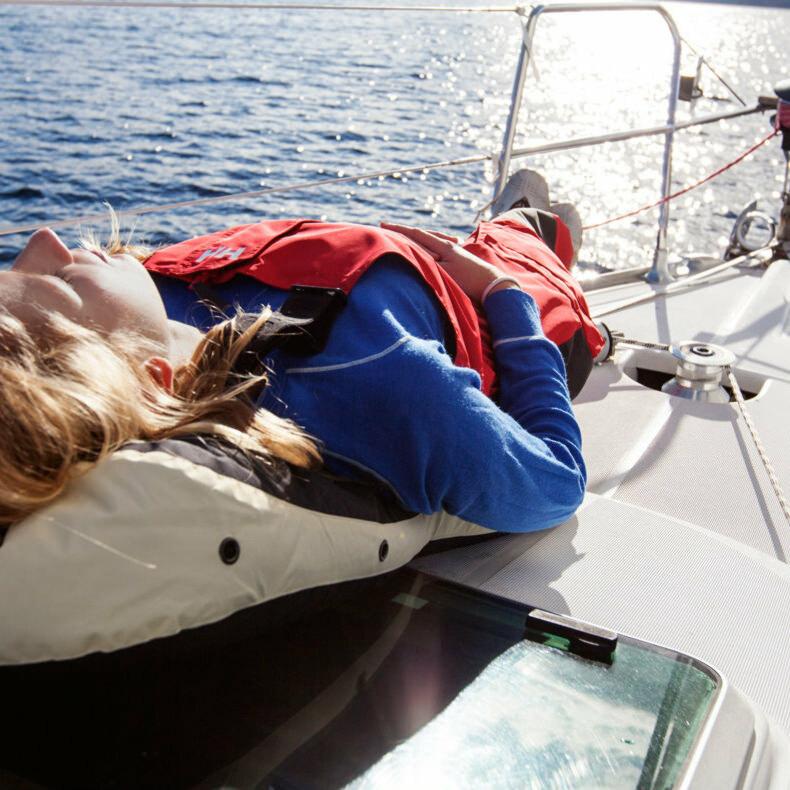 Freebag® was developed by Norwegian yachtsmen as a Multi Purpose Boat Cushion for increased comfort and endurance on long voyages, ocean races and in rough seas. Freebag® can be used as a cushion, bag with a carrying strap, or as a portable or stool. Cushion – This “anywhere” cushion can ease your body from fatigue. Use it for outdoor concerts and picnics; usable as a shapeable (and warm) stadium cushion or to soften a hard boat deck, or even a pile of rocks. Use the Freebag® as a pillow or additional lumbar support for any chair. You can use it as a sun-lounger or as a travel cushion. The insulating properties can help keep you warmer or cooler. Stool – Collapsible, soft, and portable – Use Freebag® as a stool at the helm or while watching a parade or waiting in line. It’s easy to carry by the shoulder strap and weighs only 2 kg. Shoulder bag – open the zipper of the outer bag and add your belongings. Inside the Freebag® outer bag, there is room for the inner bag (which contains the beads) and personal cargo. Note that USA shipping is fully included with the product and your item will ship via USPS Priority Mail or Parcel Select to arrive between 2 and 7 days following order placement. Canada orders include a $35.00 additional estimates shipping cost per single item. For Canada orders, we use USPS and your order charge will be adjusted to reflect exact shipping at the time of shipping. Canada shipping is typically between $31.00 and $48.00 for a single Freebag Classic or Pro. You may contact us via the product enquiry form if you'd like an estimate of exact shipping before you place your order. Include your exact address in the enquiry. If there is a manufacturing defect with your item, you may exchange it at no additional cost. Please use the contact form or product enquiry form to report the problem to Freebag immediately within 24 hours of receiving your defective item so we can arrange for return shipping. Unused items in original packaging and new condition may be returned within 30 days of purchase for full product refund but your shipping will not be refunded. Exactly what I expected! Great for kayaking and lakeside picnics too. Alice writes: Received my Freebag in Texas 1st of October. 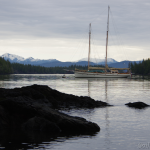 It was transported to Panama with other boat supplies by my sister end of October. It went thru the canal with us and has been used many times many ways since. Very versitile as how it can be used as a seat, back rest, etc., etc. LOVING IT !!!! Bought 2 Freebags for summer sailing use. Well – they are in service now….using them on standard chairs, one at my desk & one at home. It’s the ONLY way I can sit pain free while waiting for my left hip to be replaced. GREAT PRODUCT!